CloudCraze has developed an omnichannel B2C and B2B eCommerce domain and delivery solution built on the Salesforce platform. CloudCraze provides an enriched view of the customer by integrating data and processes across eCommerce and Salesforce CRM. 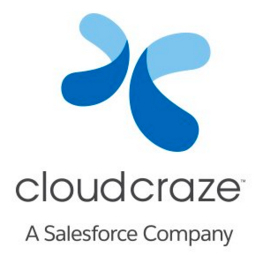 Cloudcraze was acquired by Salesforce in 2018. CloudCraze omnichannel eCommerce domain and delivery provides B2C and B2B companies with an enriched 360-degree view of the customer by integrating data and processes across eCommerce and Salesforce CRM.